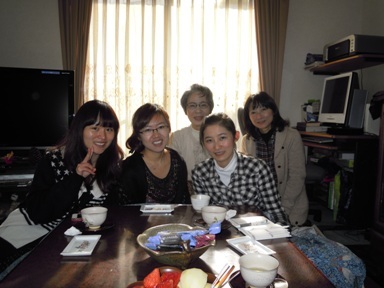 The home visit is a visit to a home without an included overnight stay, available for international students who participate in the welcome party. 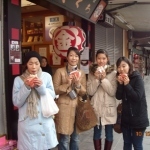 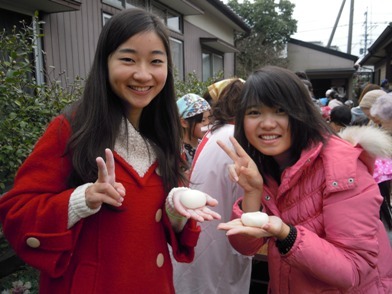 It is a good chance for foreign students to know the natural face of Japan. 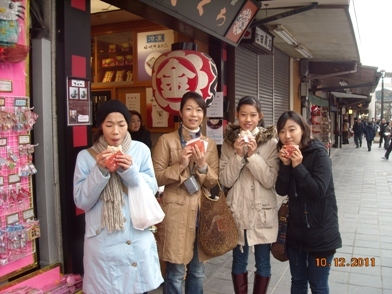 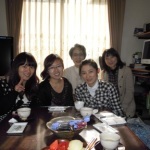 Host families treat foreigners as a member of their family. 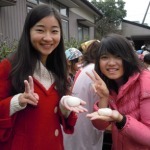 This helps them gain a deeper understanding of each other’s personality and background.